I had the pleasure of photographing Hayley and Jonathan's wedding at Chilham Village Hall on Saturday. It was a beautiful autumnal day with gorgeous light and, fortunately, quite mild after the cold spell a few days earlier. 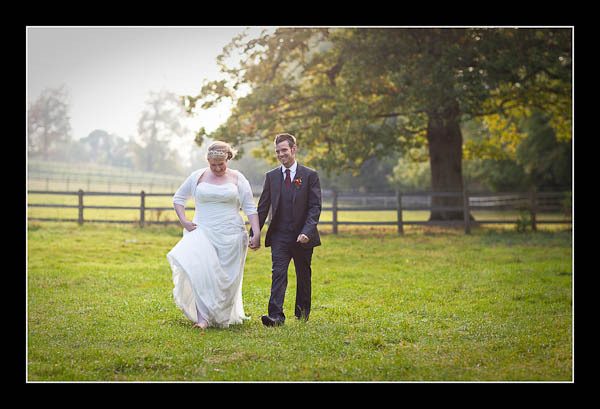 Please check out the gallery for their wedding at Chilham Village Hall or view this alternative non-Flash based gallery.